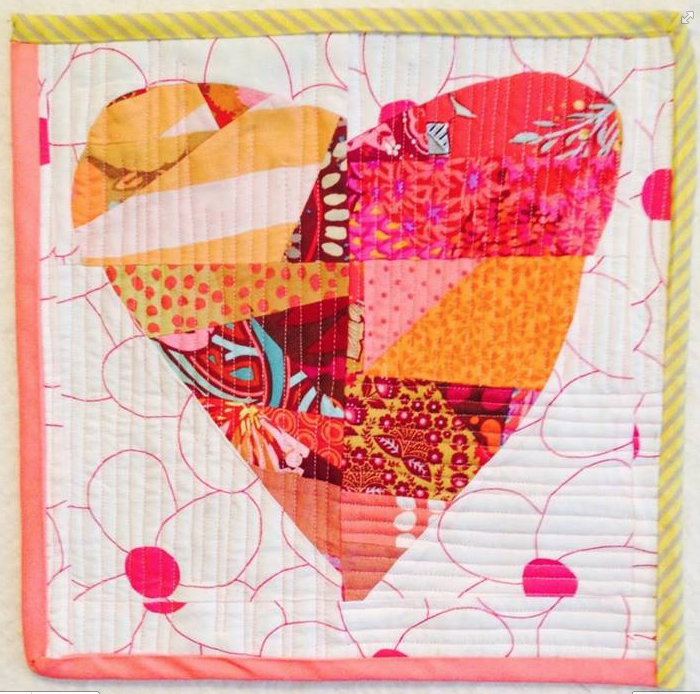 15 minutes play...BumbleBeans Inc.: heart done! Love the colors and design. Thanks for providing some inspiration. Your heart is so likeable! Love your colors & how none of the quarters match up when joined.